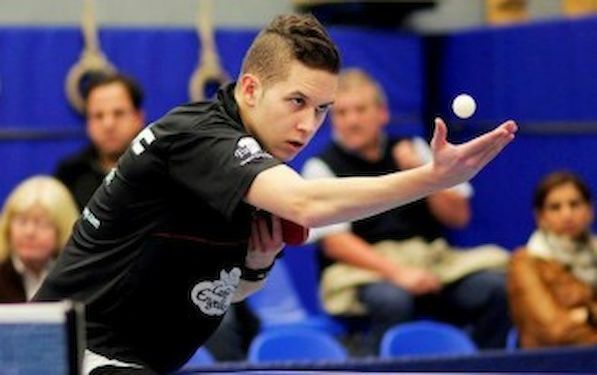 Finnish Table Tennis Association organizes the 24th Finlandia Open international table tennis tournament from Wednesday the 5th to Sunday the 8th December. Finlandia Open uses ”progressive knock out system” in singles events like it has done for many years. Finlandia Open is a popular tournament for young and promising players and this year doesn’t make an exception. Totally 128 men and 63 women players from 34 countries will give us an exciting four days. Top seeded players are Jan ZIBRAT (SLO, WR 264) and Antonina SAVELYEVA (RUS, WR 198). Finlandia Open started with men’s and women’s a team events on Thursday. Singles competition will start on Friday which also includes team finals. Singles champions we will know on Sunday after the finals. The venue is Kisakallio sports institute in Lohja, (60 km west from capital city Helsinki), like it was last year, too. “We hope and believe to see a lot of good and fair matches. Hopefully there will be many future top players looking for international experience,” said Markus HEIKKINEN in the name of the organizers.